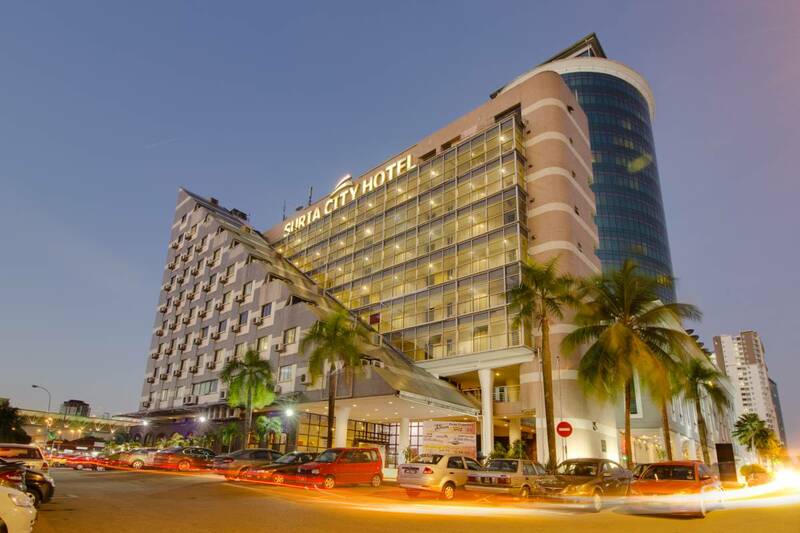 ēRYAbySURIA Johor Bharu is a city hotel located right on the edge of Johor Bharu city. With such an ideal location, transportation is never a problem. 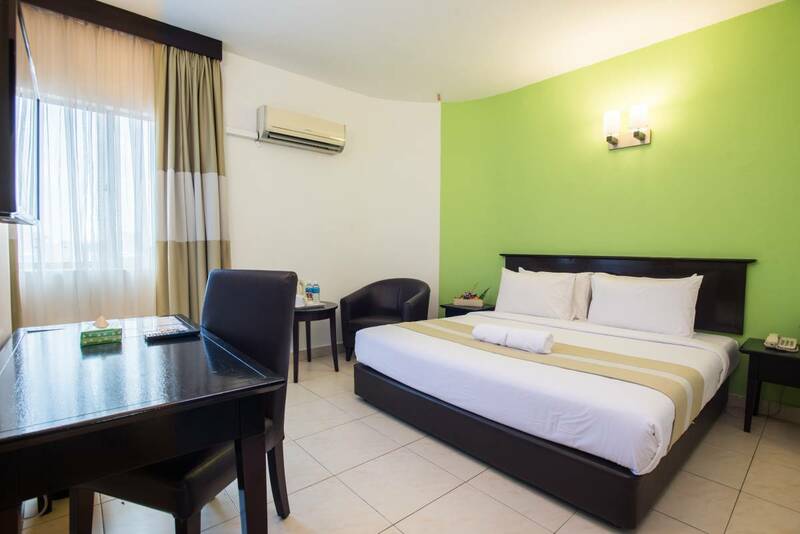 Equipped with 93 rooms, ēRYAbySURIA Johor Bharu is the best option when it comes to getting a short stay during a visit to the city. 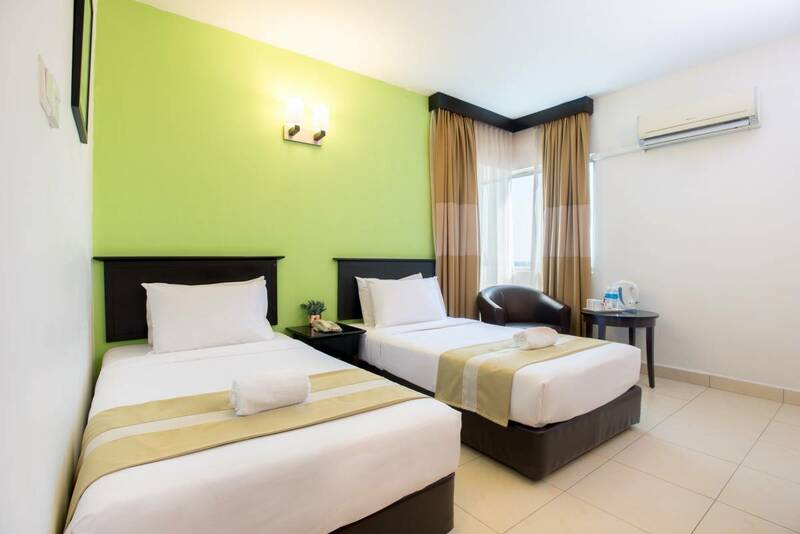 Focused on the professional guests, this hotel is one of the most economically strategic choice for those who wish to organise a short business trip and events. 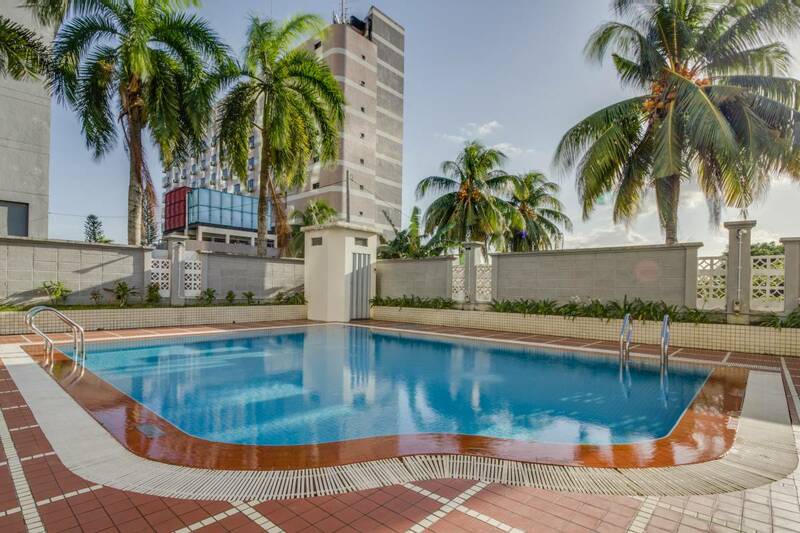 However a swimming pool is available for those with family and children to enjoy and relax. 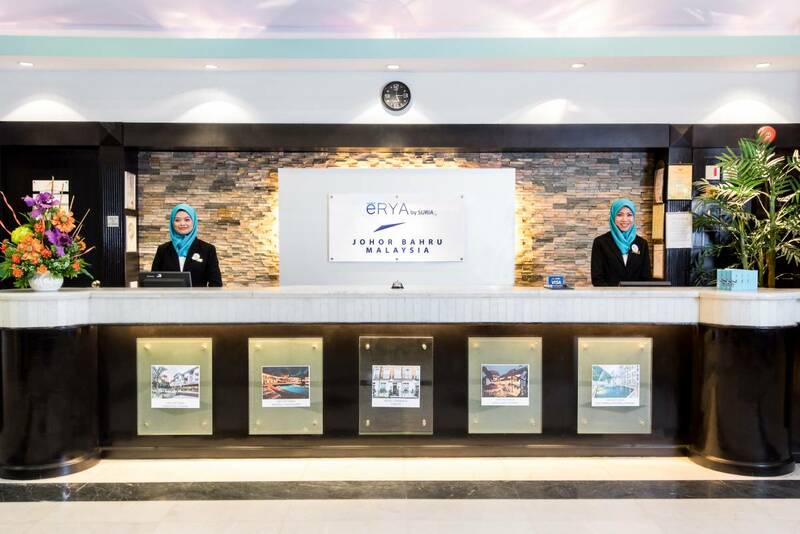 On top of that, ēRYAbySURIA Johor Bharu is also in conjunction with the Suria City College which offers one of the best culinary courses in Johor. That being said, the food is guaranteed to satisfy your taste buds and is of the highest quality.